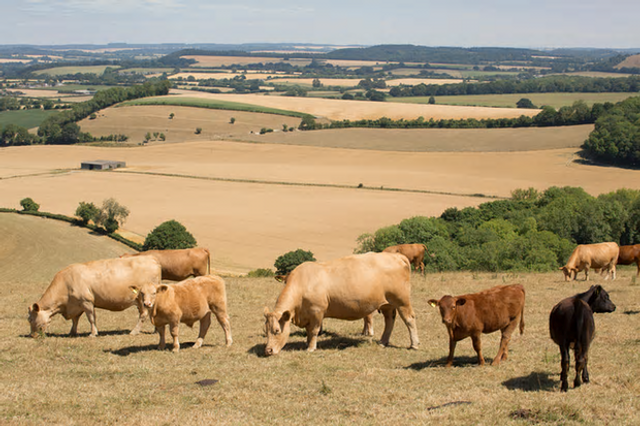 It is reported that agriculture is responsible for 88% of UK emissions of ammonia gas which can travel long distances, be damaging to the environment, and combine with other pollutants to form fine Particulate Matter (PM) pollution, which is harmful to human health. The measures set out in the Clean Air Strategy are to help cut the costs of air pollution to society by £1.7 billion every year by 2020, rising to £5.3 billion every year from 2030. Under the new strategy the government proposes to provide farmers with support to invest in infrastructure and equipment to reduce emissions and will work with industry to encourage low emission, holistic farming techniques.